Customers of con­se­quence have inter­net con­nect­ed dis­play phones with­in arms reach. Habit dic­tates the first query to find some­thing is to Google It. Be Found ! What action do you want your view­er to take ? Have hun­dreds of posts ? Where are they found ? Where is your search traf­fic ? Now what ? Analyzing neg­a­tive mate­ri­als about your brand and address­ing them with sen­ti­ment analy­sis and press release dis­tri­b­u­tion. Turn your vis­i­tors into cus­tomers with our team of experts. 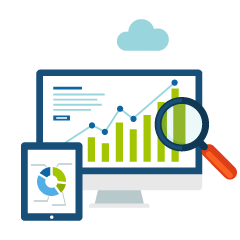 We’ll ana­lyze your web­site and devel­op a suit­able con­ver­sion-rate strat­e­gy. 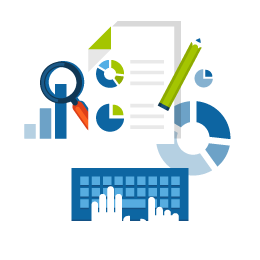 We pro­duce bespoke reports and tech­ni­cal audits that can help your busi­ness with spe­cif­ic areas of dig­i­tal mar­ket­ing. Appear On the Front Page of Google ! We offer pro­fes­sion­al Business Acceleration Services that max­i­mize lead gen­er­a­tion and con­ver­sions from web­sites by increas­ing their organ­ic search score dras­ti­cal­ly in order to com­pete for the high­est rank­ings — even when it comes to high­ly com­pet­i­tive key­words. How does your cus­tomer find your busi­ness when they are not look­ing for your busi­ness ? 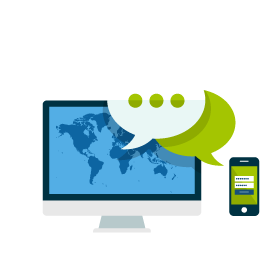 Maximize your pres­ence on search engine results pages on a local scale. 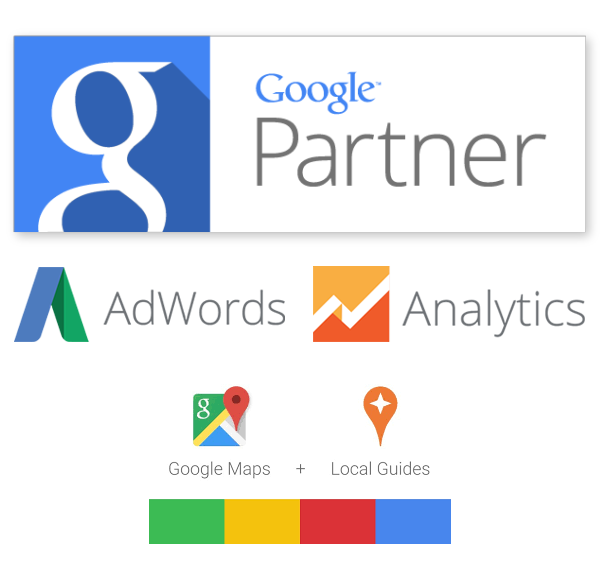 Google Maps Optimization is an impor­tant part of any suc­cess­ful local mar­ket­ing strat­e­gy. Link build­ing is and will con­tin­ue to be a tremen­dous­ly impor­tant com­po­nent of Search Engine Optimization (SEO). 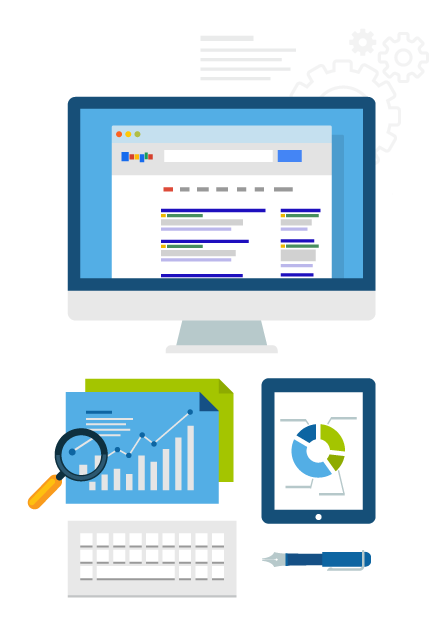 Paid list­ings on Google AdWords and Microsoft AdCenter can help you reach new cus­tomers. 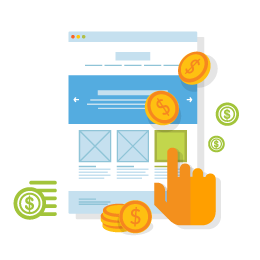 Our team spe­cial­izes in afford­able web design and e-com­merce. Custom email tem­plates that speak to your cus­tomers and res­onate with your brand. E-Commerce Branding and Marketing Channel Development. Product sys­tems, devel­op­ment and sup­port. POS sys­tems and design. E-Commerce mar­ket­ing strate­gies with­in con­tent silos and mar­ket­ing chan­nels. Adaptive mobile tech­nol­o­gy for opti­mum Mobile expe­ri­ence on any plat­form. ©2018 EMERALD CITY MEDIA. All Rights Reserved.